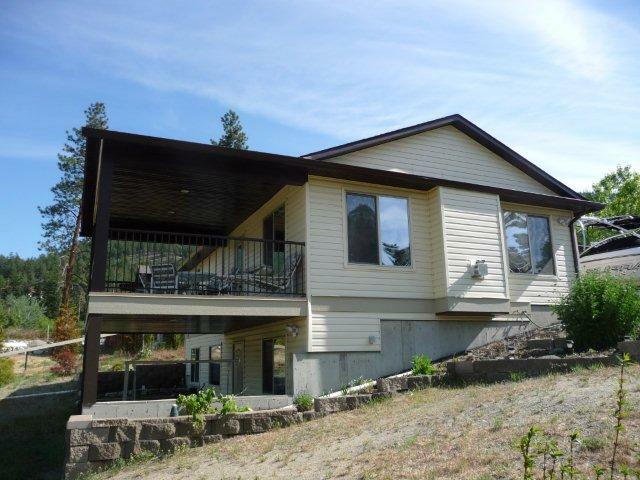 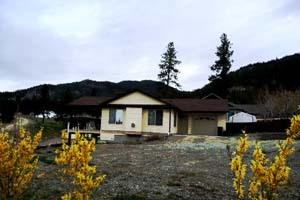 Located in beautiful Peachland, BC. 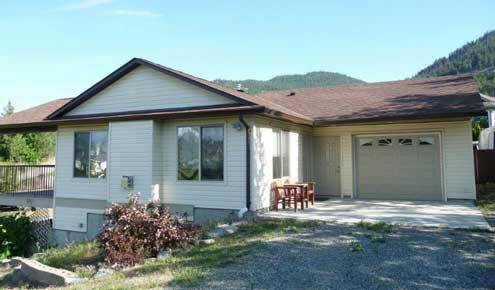 Casper's Corner is home to Peachland's first self-catering legal secondary suite located in an accessory building. 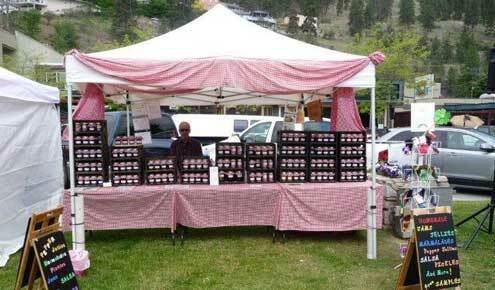 And you won't meet many in Peachland who don't know that Award Winning homemade jams and jellies are created here too! 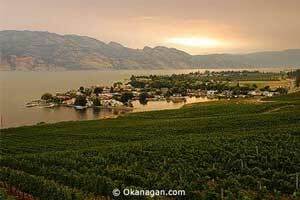 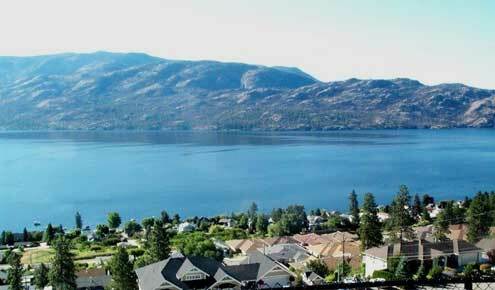 just wish to visit the beautiful Okanagan Valley for an extended period of time.